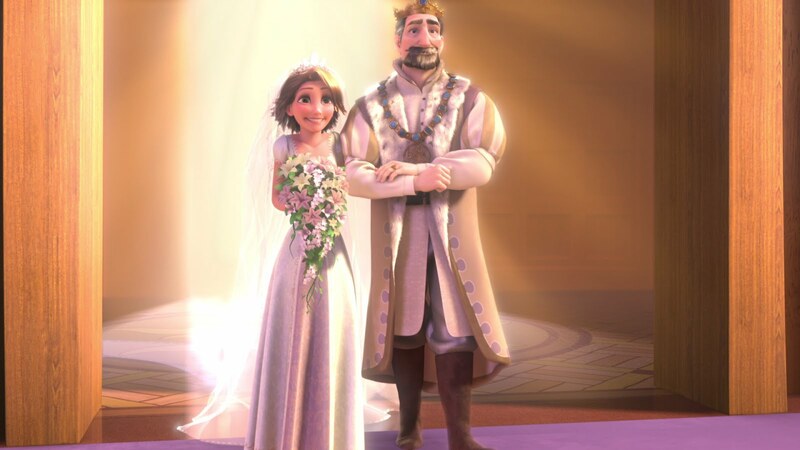 After all of the excitement that the Royal Wedding brought us this weekend, I thought it quite fitting to create my very own definitive ranking of the ultimate Disney Wedding Dresses. 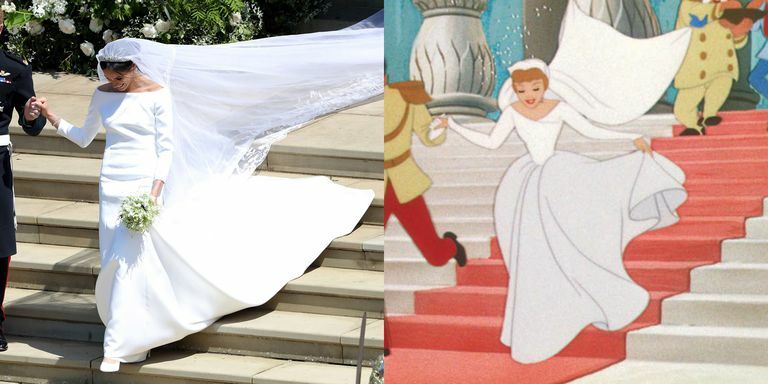 Especially after seeing the clear similarities that Meghan's Dress had to Cinderella's classic Wedding look, I thought I just had to make this post! 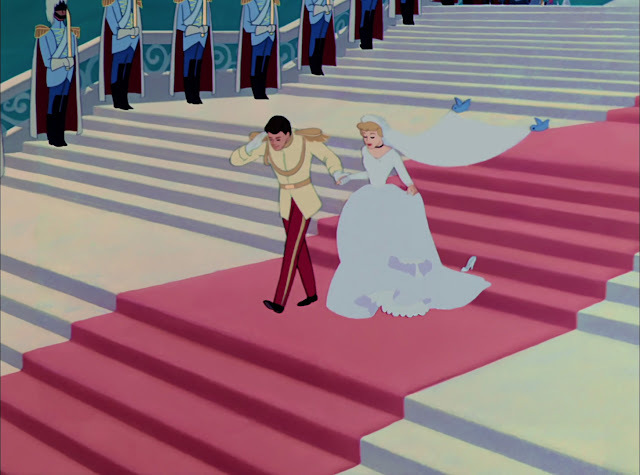 Meghan's Dress was giving me MAJOR Cinderella vibes! 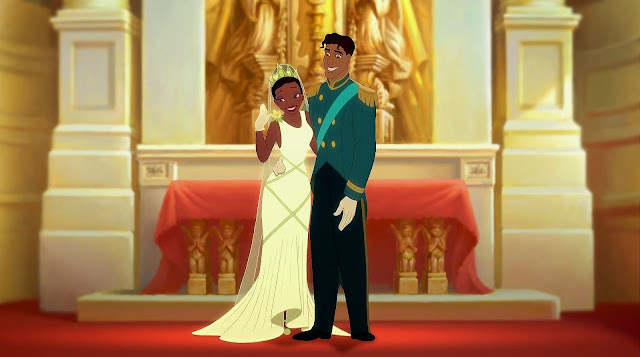 Let me know your thoughts on the ranking; perhaps your favourite Disney Wedding Dress is missing? Or maybe you disagree with who I have placed in the top spot? 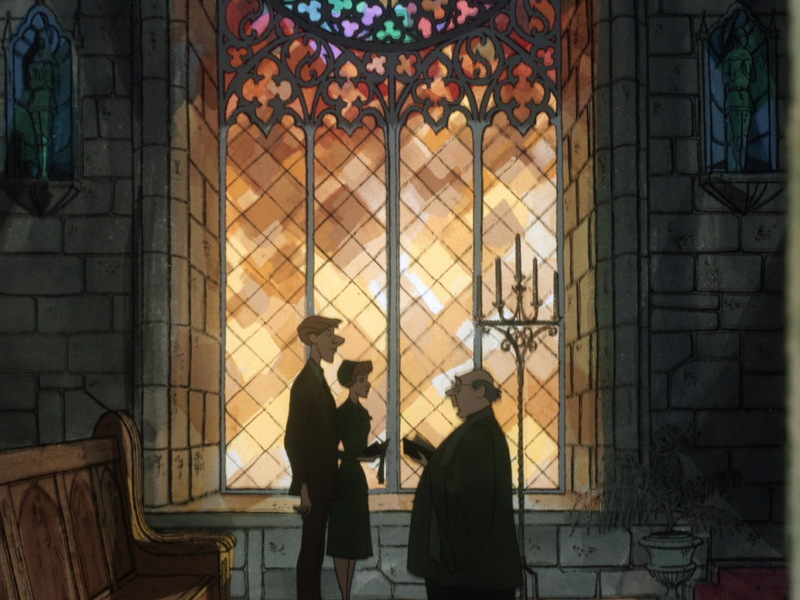 In last place, we have Anita from 101 Dalmatians and her rather sad looking Wedding suit. Despite this outfit being historically accurate for 1950/60s London, (my late Grandmother wore a very similar suit on her Wedding day!) this outfit just doesn't have the WOW factor for me which is why I have ranked it in last place. There also don't appear to being any guests at the ceremony of Roger and Anita besides Pongo and Perdita... but that's besides the point I guess! 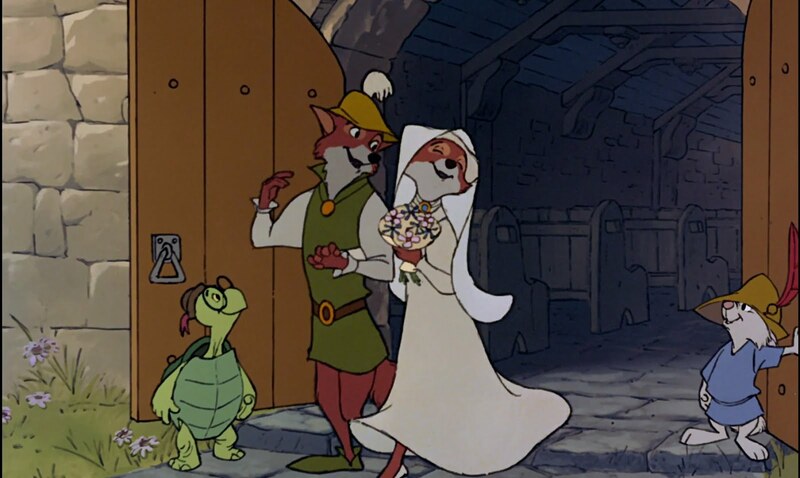 I really love this look from the underrated Disney classic, Robin Hood. Even in the animal world, Wedding fashion is clearly very important! 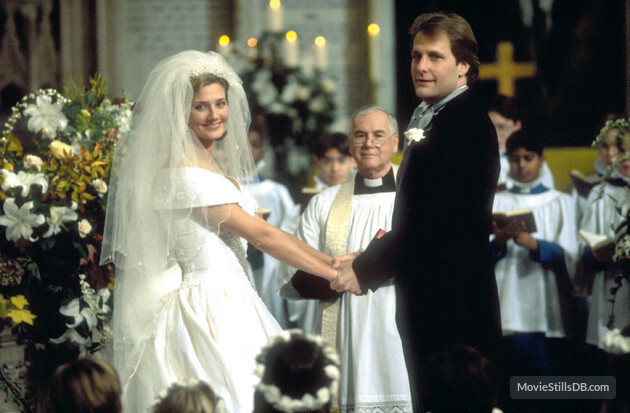 For me, the particular highlight of this look is Marian's gorgeous veil and headpiece which accompany this relatively simple dress perfectly. In Disney/Pixar's The Incredibles, we don't really get to see a great deal of Helen Parr's (Elastigirl) Wedding dress but from what we can see, this simplistic dress is a staple in the way of Disney Wedding looks. Sometimes less is more and this is a very clean and classic look which oozes elegance! 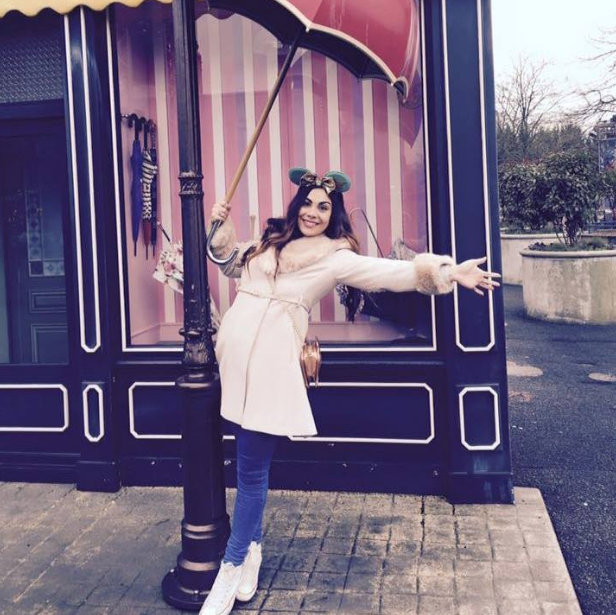 Luckily for Anita, in the 1990s adaptation of 101 Dalmatians, it's not only the movie that has had a reboot! Fashion Designer Anita, looks stunning in her statement Wedding gown with it's off the shoulder cut, laced floral bodice detail and princess silhouette. Beautiful! Rapunzel looks super excited to be getting married and so she should be with that amazing Wedding day look! 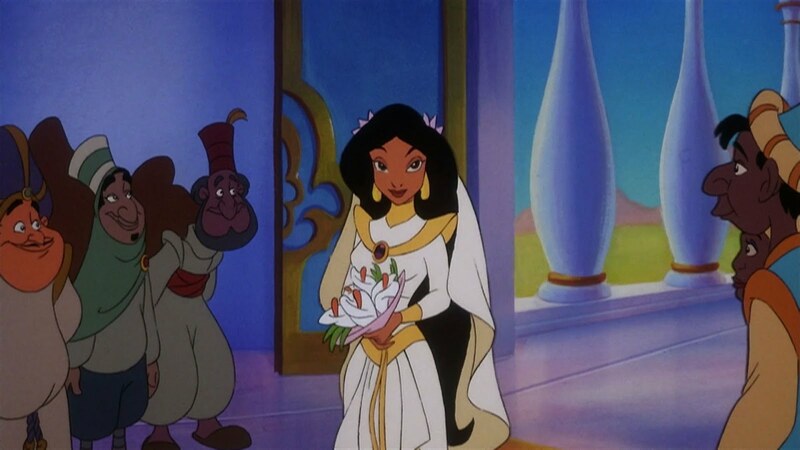 Wearing her famous tiara adorned with a cathedral length veil and accompanied by a beautiful tiered bouquet, this medieval inspired Wedding look is a true Disney classic. 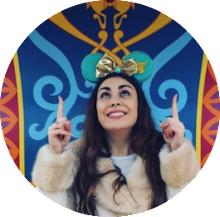 As many of you may already know, Princess Jasmine is my all time favourite Disney Princess, so it's hardly surprising that I have included her somewhat "unconventional" Wedding look in this ranking! This flowing ivory dress is absolutely stunning on her hourglass figure and includes statement gold pieces and large gemstones, synonymous with the style of Agrabah which was established by the Disney animator's in the original Aladdin movie. Love, love, love! Tiana looks incredible in this figure-hugging, 1920s vintage inspired Wedding Gown. 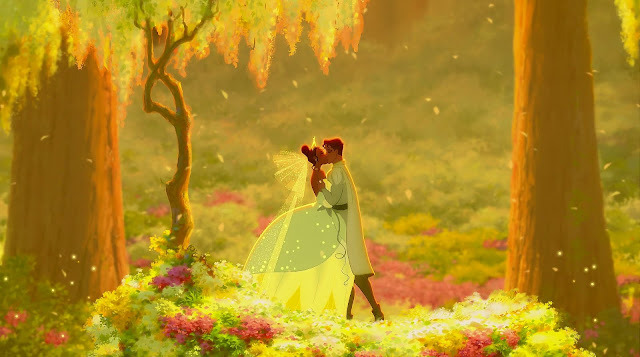 Complete with green detailing, florals, a flowing train and an elegant veil, Tiana looks every bit the modern day Disney Princess. I feel that this dress is much more 'Tiana'... you can imagine that she would choose this style over the first, 100%! 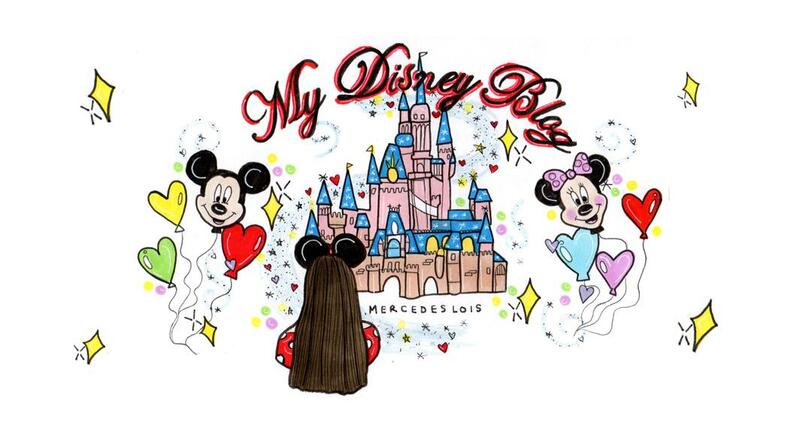 This is one of my absolute favourites! 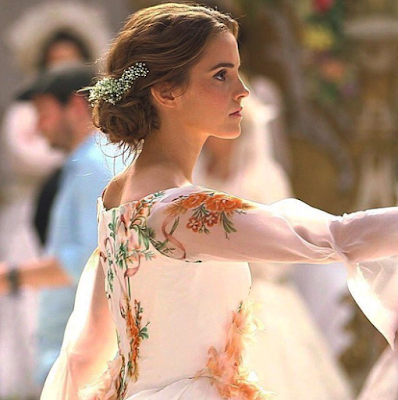 When Emma Watson stepped onto our screens portraying iconic bookworm, Belle, we just knew that this movie was set to be special. The details featured on the beautiful costumes throughout the movie are intricate, elegant and showcase Parisian flair and French finesse! Belle's Wedding dress is no exception to this, adorned with gorgeous artistic construction and beautiful floral designs. A favourite! 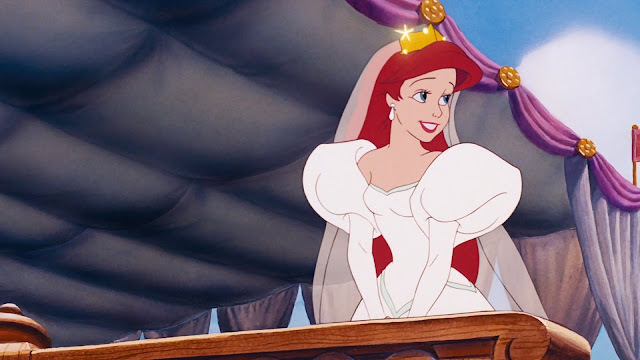 When somebody mentions Disney Wedding dresses to me, Ariel's is the one that springs to mind! This 1980s ballgown is a true classic in the Disney Wedding dress hall of fame. Boasting HUGE puff sleeves, a heart shaped bodice and large ballgown skirt, this dress is THE Princess Wedding dress of dreams. It is also of course, very similar to the late Princess Diana's 1981 Wedding dress which conveys so effectively how the Disney animator's were influenced by the fashion and culture of the time. We're getting close to the top spot now! In second place, we have the live acton version of Cinderella and her whimsical, fairytale Wedding dress. 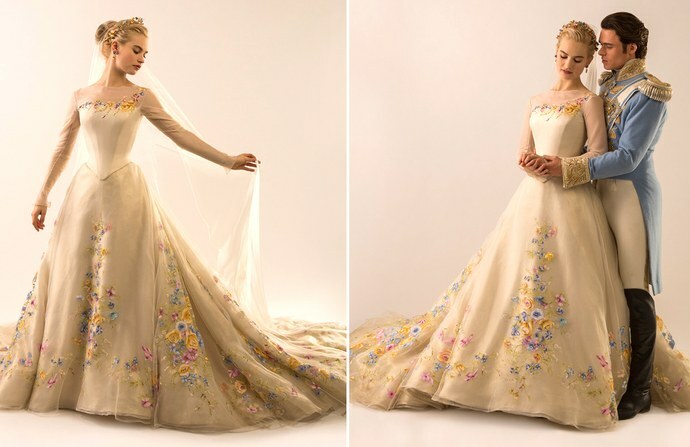 Lily James portrays a very graceful Cinderella and this dress is just perfect for her! Nominated for best costume design at The Oscars, this movie showcases a eclectic selection of fairytale fashion and Ella's Wedding dress is the icing on top of this visually stunning cake!